Airlie Beach Music Centre is The Whitsundays largest Entertainment & Event Production company with key services including Stage, Sound, and Lighting. We also supply a wide range of retail musical equipment and instruments. Our team installs Audio Visual Installations for commercial venues as well as providing superior technical aftercare and support service for all products and services supplied. 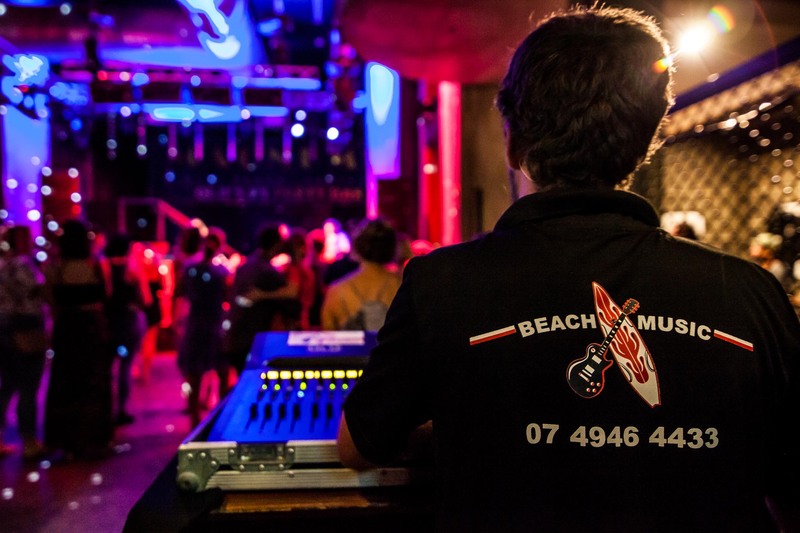 Beach Music has been serving Airlie Beach and the Whitsunday’s music community since 2003. Whether you need quality instruments, musical equipment, audio visual & home theatre system installations or large scale production, our team delivers know-how across a broad range of musical fields. Whether you need a single guitar string or a large scale stage and event production equipped with sound and lighting, we have what you need at prices you can afford. Our goal is to provide a courteous and professional service of the highest calibre.